In 1972 Wouter Vuijk was student silversmith. Besides going to student parties he was passionate about healthy food. He decided to combine his studies with his hobby and opened a small organic shop in his student room. He purchased assorted tasty products like grains, nuts, yoghurt and honey from a local beekeeper and sold these in his shop. Wouter became friendly with the beekeeper, who aroused his interest in beekeeping. Not long after Wouter decided to buy his first own beehive. and Imkerij de Traay was born. The apiary was situated on Traayweg, once a winding sand path between Leersum and Doorn… giving our company its name, “de Traay”! 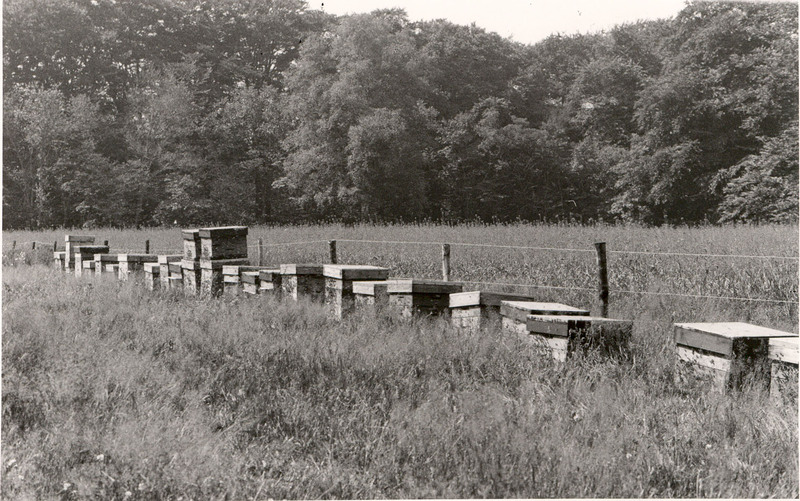 Soon included the apiary over a hundred bee colonies and de Traay’s reputation for producing top quality honey soared. De Traay also stated to import honey from fellow beekeepers. Sunny France, where Wouter would go to get the honey himself, was especially popular; sunflower honey from Vendée, red clover honey and of course, lavender honey from Provence. From 1981 on, honey was also increasingly imported from other countries such as Spain, Greece and Italy. 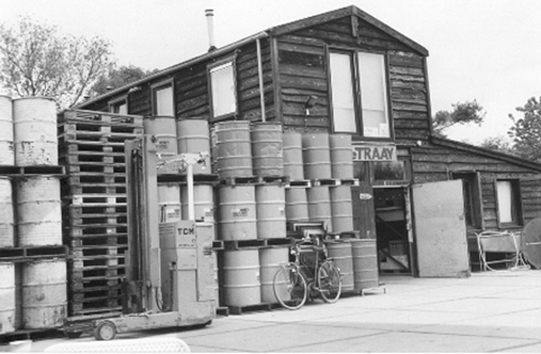 The company grew and in 1993, lack of space forced de Traay to relocate to Woudenberg. There, things really took off. By 1996, this building was also too small and de Traay moved to Lelystad. Fortunately we are still passionately producing and potting our honey there every day!